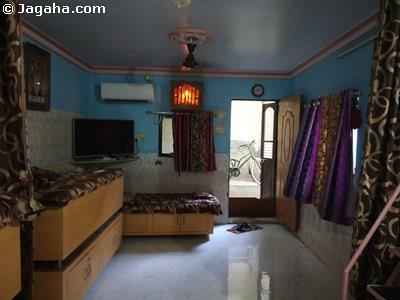 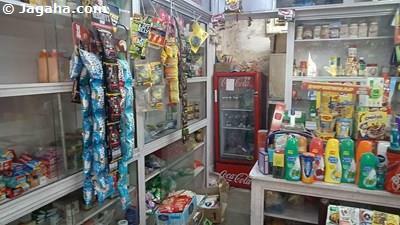 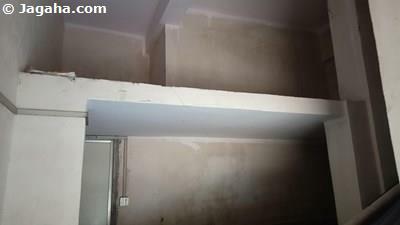 This excellent commercial space is available for rent in Thane West. 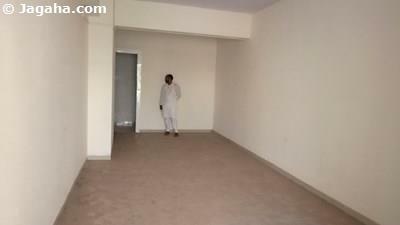 This office building is within driving distance of Thane West Railway Station. 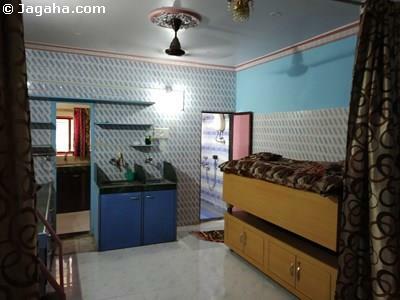 To know more about this property inquire today.